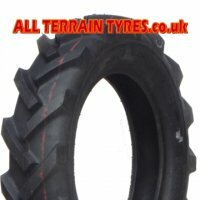 Cheap wheel barrow tyres with a new inner tube from only £5.00 plus vat, check our bulk trade price deals! 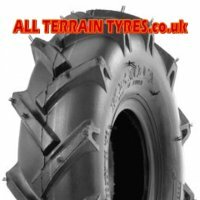 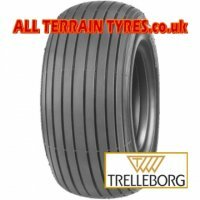 Plus hundreds of sack truck tyres, hand cart tyres, rotovator tyres, haybob tyres, hayturner tyres, garden trailer tyres, jockey wheel tyres, materials handling tyres, boat launching trolley tyres, dinghy trailer tyres and fishing trolley tyres. 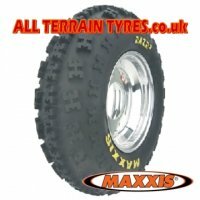 Complete tyre and wheel units for use on jockey wheels, dinghy launching trolleys, garden centre and nursey trailers, the list just goes on.....custom tyre and wheel assemblies built up to your requirements from 2 to 200 or more, please contact us for further details.